YES! 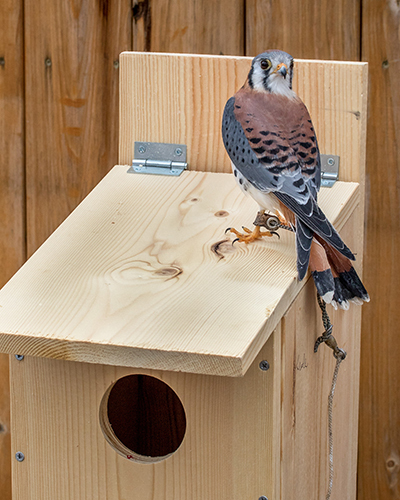 I want a kestrel/screech owl nest box for my property! 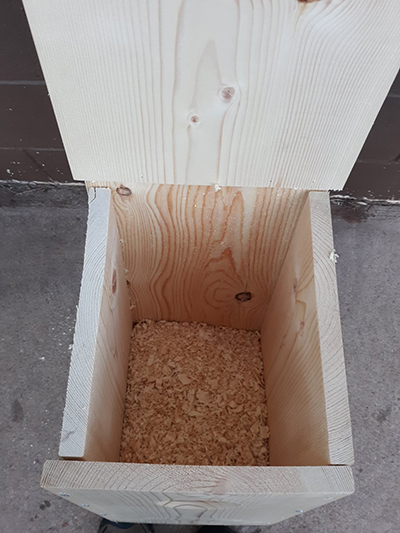 I understand that a volunteer from the Black Hills Raptor Center will contact me as soon as my box(es) is/are built, and deliver them to me. I am responsible for putting them up in correct habitat. Prefer edges, with trees for roosting and perches, and open grassy areas for hunting. Can hover in the air over a field with rapid wingbeats, or perch and scan the ground for prey. Swift enough to catch and eat dragonflies on the wing. Diet In summer: grasshoppers, dragonflies, and other insects; mice, small rodents, and songbirds. Conservation status Scientific studies have documented declines of kestrel populations by more than 50% in the past 50 years. 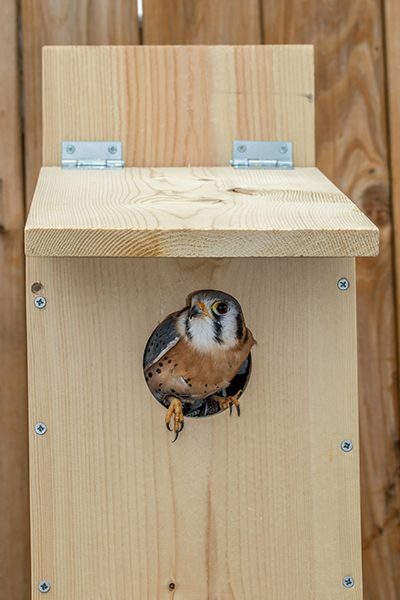 Visit the American Kestrel Partnership https://kestrel.peregrinefund.org/ to learn how you can become a citizen scientist for American Kestrels!